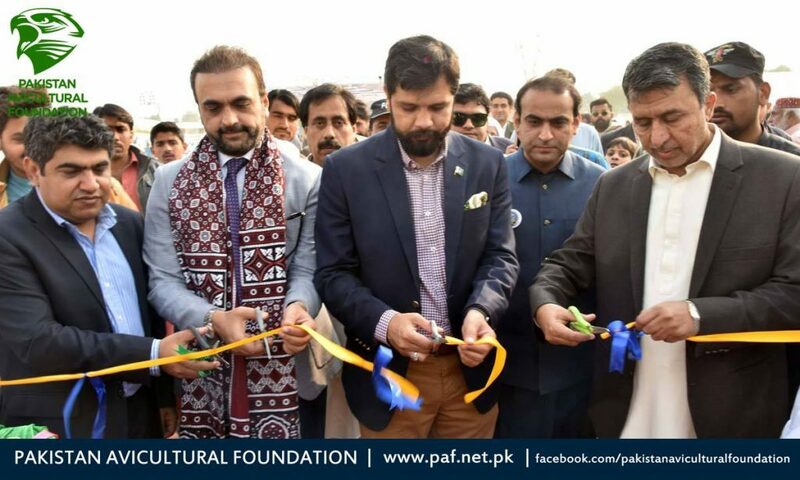 In collaboration with Sindh Board of Investment (SBI), Pakistan Avicultural Foundation proudly managed Birds Show during LDFA 2018 held at Municipal Stadium Larkana. Sindh Enterprise Development Fund, in collaboration with Livestock & Fisheries Department and Agriculture Department, Government of Sindh organized 7th edition of the Livestock, Dairy, Fisheries Poultry & Agro Exhibition and Seminar at Municipal Stadium Larkana for promotion, facilitation and enlightenment of tremendous opportunities for investors in the aforementioned sectors. 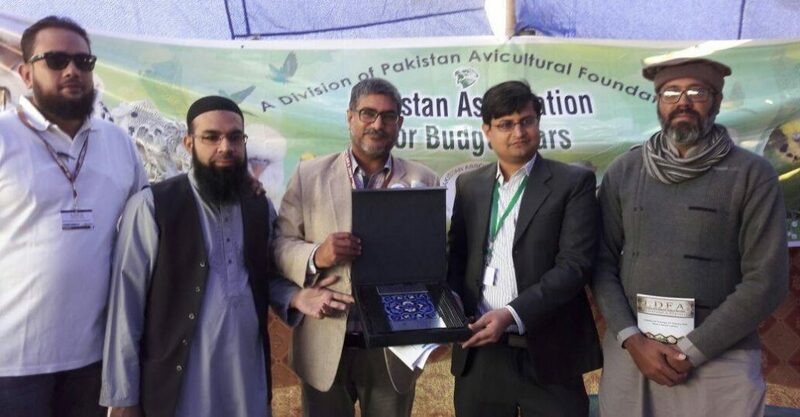 Pakistan Avicultural Foundation receiving participation trophy.